 CIA offers K9 behavioral assessments for animals exhibiting significant training or behavior issues such as aggression, displacement actions, or lack of training progression. 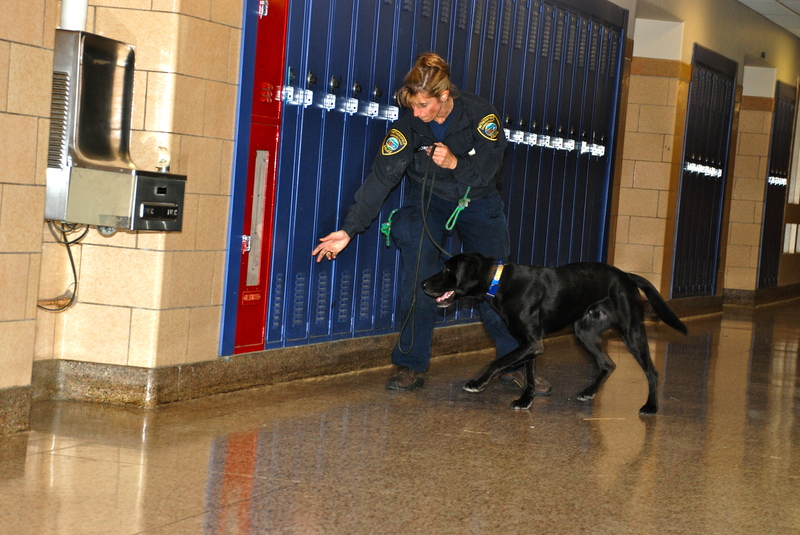 A plan can be developed for each case and follow-up performed on behavior modification activities to determine effectiveness. 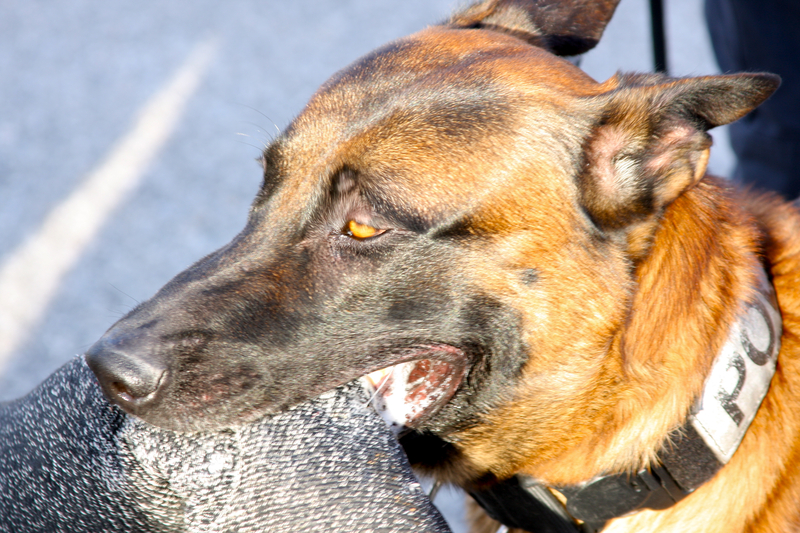 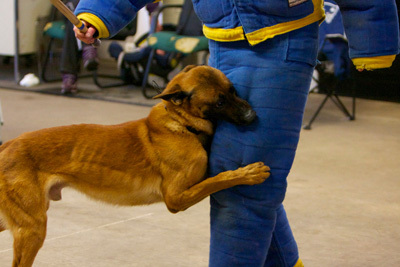 Private lessons for K9 handlers are also available (Chicago area) in basic and advanced handling techniques targeted to the work venue. 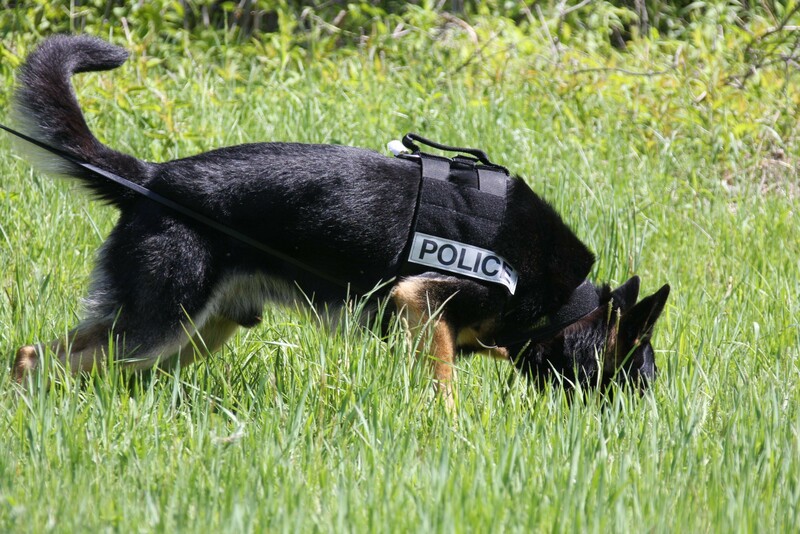 Remote training for K9 handlers is also available and offers handlers the opportunity to receive feedback on video-recorded training sessions.